Soil is very important for garden landscaping and agricultural planning. They also serve as stock photos for garden blogs. Soil texture is important for most agriculturists since it determines the amount of soil nutrients present in the soil and its capacity to produce crops. 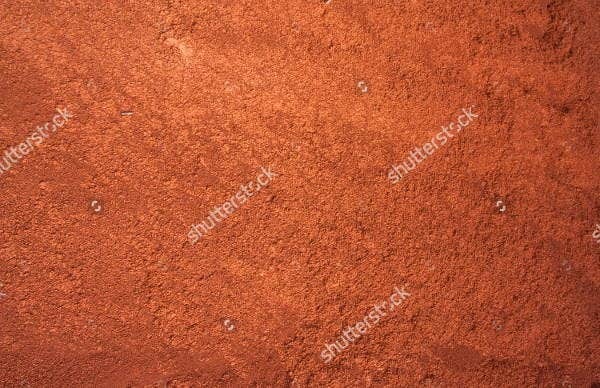 Soil can either be clay, silt, sand, and loam. The most favorable soil texture for gardeners is loam soil since it has a balance of sand, humus, silt, and clay; and its rich, dark color indicates its organic content. 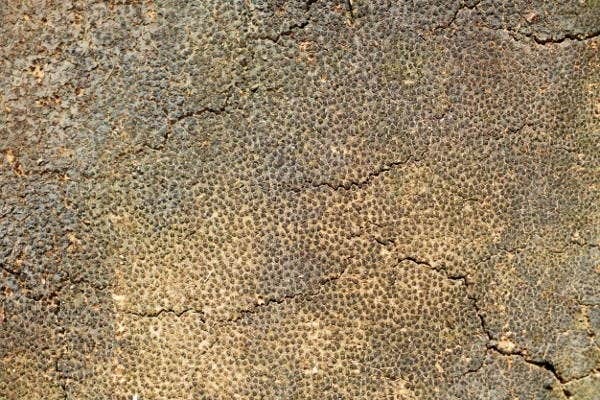 We have some free textures of soil on our website that can help you design your perfect garden landscape or even your own garden game. Check them out below. Soil texture is essential for root development and water-holding capacity. 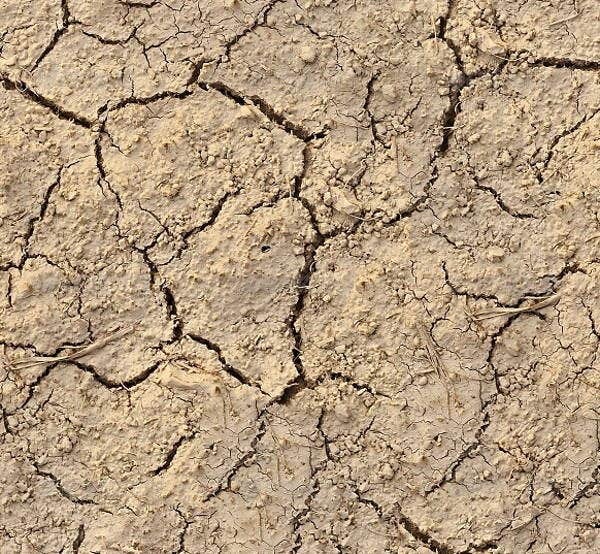 When the soil is not firm, the plant can easily be washed away when there is flooding. Soil textures determine the life of a plant and can include sand, rock, loam, and clay textures. 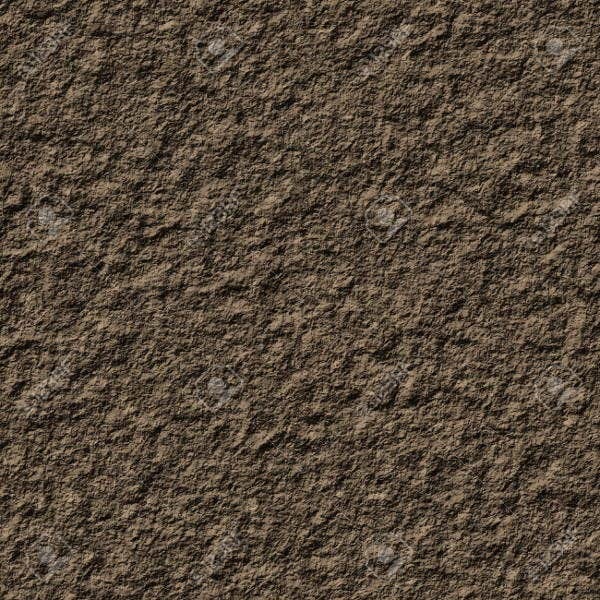 Loam texture. Loam soil textures are crumbly and dark in color. They sustain most plants until they grow into trees. Clay texture. This grey sticky-like texture is smooth when wet, but extremely tough when dry, kind of like your regular modeling clay. 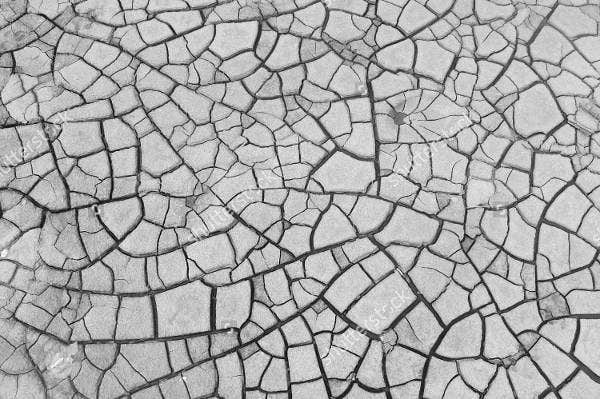 Rock texture. If you’re familiar with The Thing from the Fantastic Four, the texture is similar to his gravel-like body. 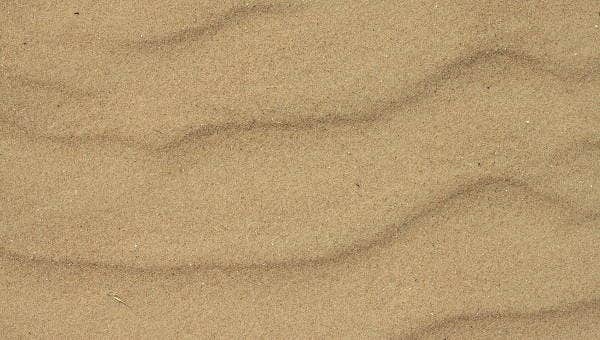 Sand texture. 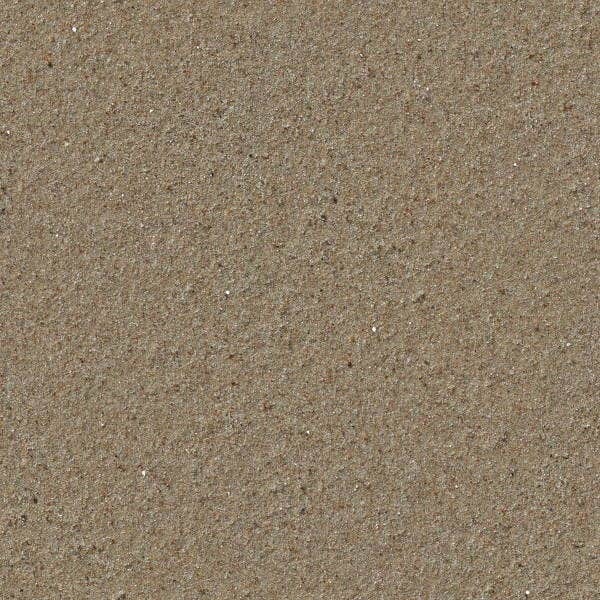 The sand texture is much like what you see in the desert, and no plant can thrive with this kind of texture. Soil isn’t just for planting. It’s a work of art we can follow. Soil is what gives life to most plants, and it can certainly liven up your art pieces as well. A lot of people like to look at nature art since it makes them appreciate the beauty of God’s creation and veer away from the stress of the city like too much exposure and dependence on gadgets. Garden photo illustrations. Our soil texture collection is useful for science teachers who want to illustrate the types of soil to their grade school students. Nature art exhibit. 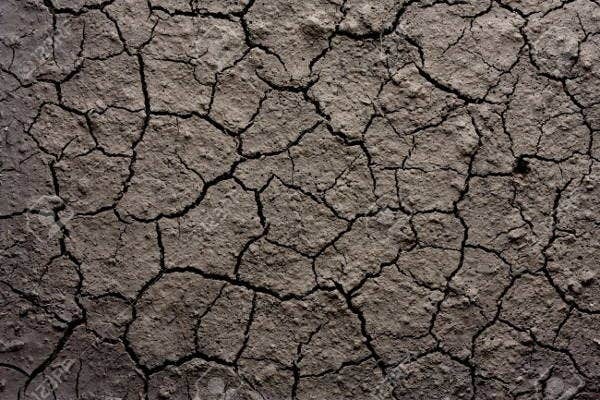 Our soil textures can be used as backdrops for environmental exhibits or natural science fairs. Garden blog layout. You can use our soil textures to create your custom web banner or image header for your garden blog. Eco-friendly book or journal cover. This is perfect for nature lovers who like to plan their gardening sessions using a planner or journal and learn more about gardening tools and techniques. Phone cases. Want an iPhone case with a nature design? 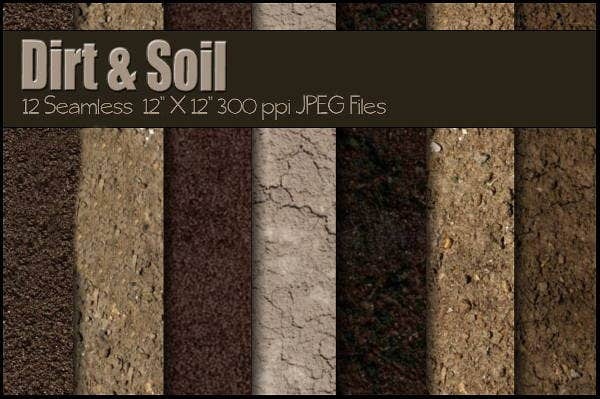 Our PSD format of collection of soil textures will help you create one for your phones. Wallpapers. Our soil textures could even be used as background wallpapers for your phone and computer if you want a natural element while you work on your PC for hours. 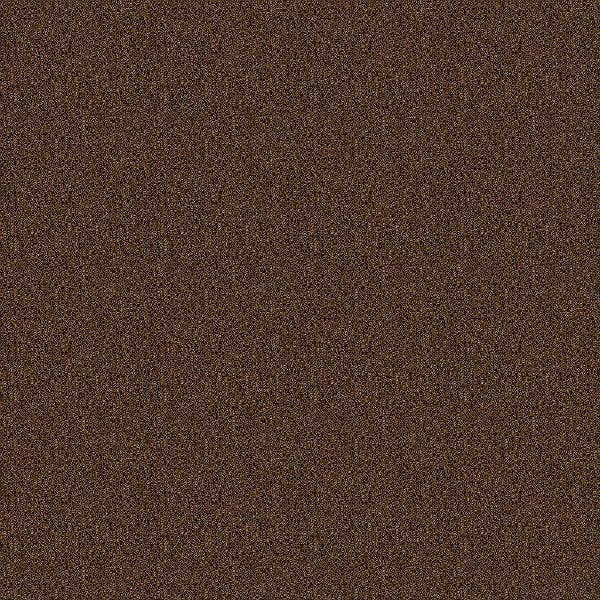 You can even extract dirt textures from our list of soil textures for your own abstract painting. 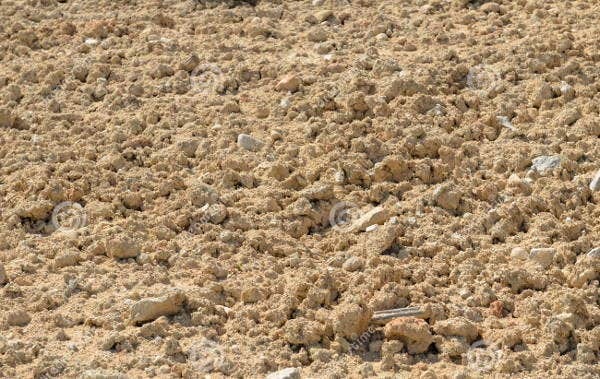 Dirt textures can range from road dirt, construction dirt, animated dirt for game apps like Minecraft, limestone dirt, or ocean floor dirt. For more collection of textures, you may view the many posts we have on our website for more designs.